Over 100 trees of eight different old-world varieties comprise the ranch’s Estate Olive Groves. 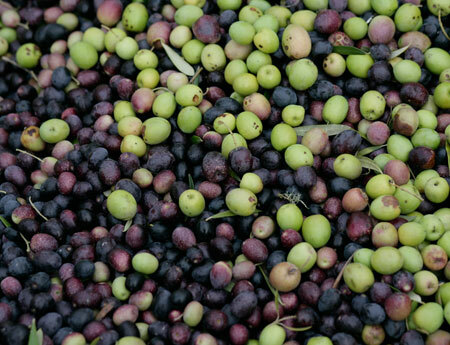 The olives are hand-harvested in the late fall and pressed into our estate olive oil or cured. We invite you to enjoy the difference of our estate Sonoma olive oil. Distinctive flavor profile is an excellent dipping oil, dressing, over vegetables and the ideal match with fresh heirloom tomatoes. 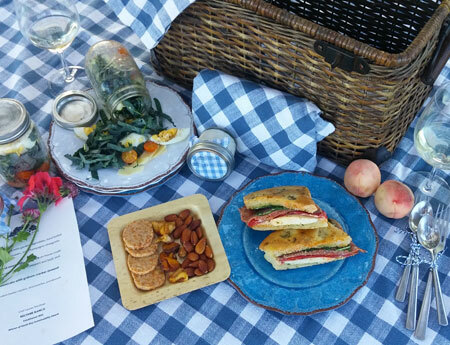 Reserve a picnic To enjoy in the Olive Orchard.